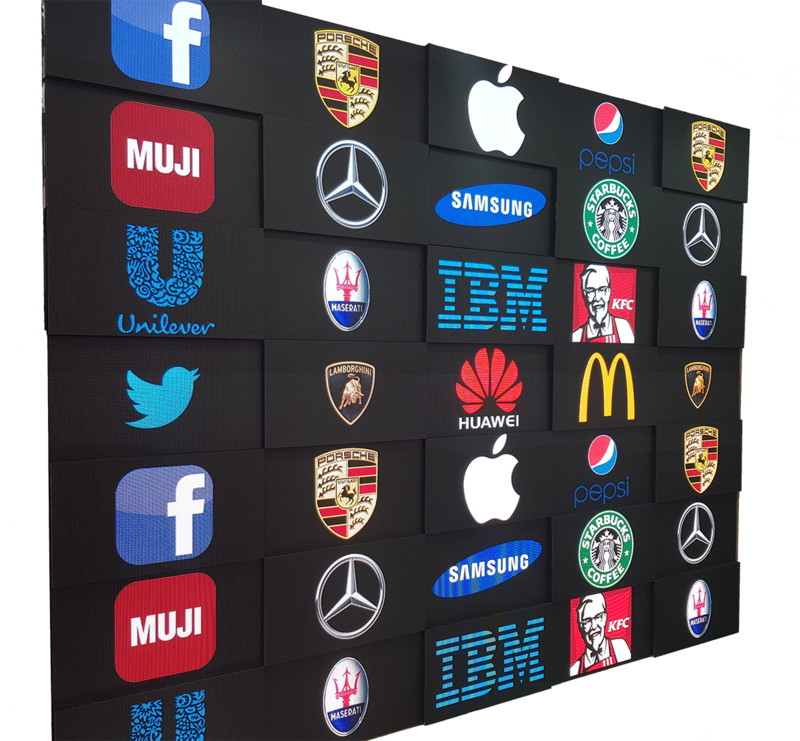 Big brands needing to keep up with the digital age turn to retail LED signage and display systems to empower their internal and external expression and communication. The ever changing face of retail calls for dynamic screens technology enabling backdrops and content to be easily changed for every season or newproduct, LED Displays lend themselves perfectly to this, giving you the opportunity to get your brand out there in a highly expressive captivating and engaging your target audiences. Our team of experts are readyu to work with you to specify the best digital solutions for your shop floor or window design with a full turnkey of service solutions from design through to installations, content creation and delivery to the screen. Want the advertising advantages of LCD with the power economy and brightness of an LED screen? Brands are promoted and shoppers are persuaded by the limitless marketing tactics digital signage provides. LED signage and displays improve internal communications in retail sites so managers can stay on the floor to assist customers.